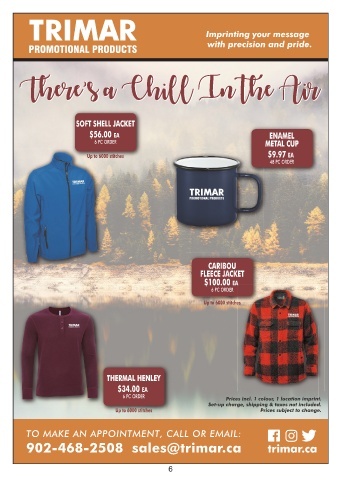 TEE UP WITH TRIMAR THIS GOLF SEASON. Prices incl. 1 colour, 1 location imprint. Set-up charge, shipping & taxes not incl.